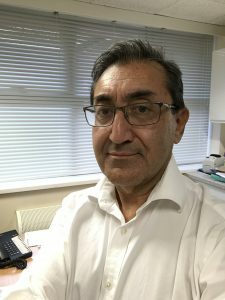 Sunil Bhanot is a GP partner in Hampshire, trainer, appraiser and member of RCGP Council. 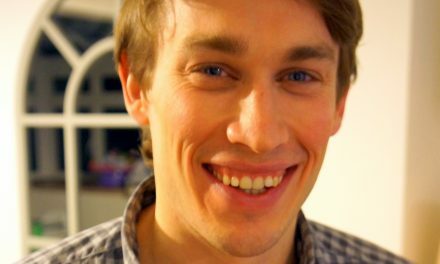 Our NHS is about to lurch from crisis to catastrophe. Our capacity to change and cope with increasing demand is going to be undermined. Health Education England’s budget is being slashed by 30% from next month. 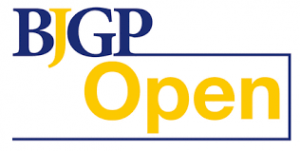 I fear that this will have a significant impact on GP training and the transformation of the whole NHS workforce in moving towards a sustainable health care service. It is only recently that this massive reduction in funding has been confirmed, planning has begun and it is becoming apparent that there is increasing central pressure from HM Treasury for it to be implemented by the end of the next financial year. HEE staff around the country have received emails asking them to consider voluntary redundancy and reply by 6th March. As it is becoming common place in our NHS, professional and public consultation has again been neglected. The worst day in the lives of many leading educators has been smothered by the secrecy of contractual obligations so that they have to deny even the possibility that there may be negative implications of the cuts. It is this very lack of transparency and honesty that puts at risk patient safety, the quality of care that we are able to provide and trust in everything that we do in our NHS. Talking to many leading educational colleagues from around the country, they are shaken to the core but are unable to share their significant concerns and have to try to exude external confidence and calm and keep smiling. This is no way to treat hard-working, dedicated and committed HEE staff who are passionate about our NHS ethos. Educational colleagues are shaken to the core but are unable to share their significant concerns. On its website, HEE states that it exists for one reason only, “to support the delivery of excellent healthcare and health improvement to the patients and public of England by ensuring that the workforce of today and tomorrow has the right numbers, skills, values and behaviours”. While the CQC talks of an NHS “burning platform” which is not fit for the future and the King’s Fund about the “credibility” of the STPs, we are about to destroy any potential for regeneration. I suggest that a 30% cut in the HEE budget will harm all our efforts to deliver the promise of progress. The “Five Year Forward View” and the Sustainability and Transformation Plans require a workforce that has enhanced training, is flexible, efficient and effective and remains motivated to continue to learn and develop, focusing on improving the quality of patient care. This needs investment in education, training and professional development not just the articulation of hopes and aspirations followed by a kick in the teeth. There is immense pressure to increase the number of doctors, nurses and allied professionals in our NHS especially with Brexit. The challenge to develop different ways of working and retain our workforce is equally daunting. And I doubt that the Chancellor will mention the cuts in next week’s Budget statement. I am asking for an open and honest conversation, decent engagement with the profession and the public, on the challenges and opportunities to transform our NHS with our limited resources for learning and teaching. I’m asking the RCGP, other Royal Colleges, GPC and the BMA to share our concerns with HEE, our Health Secretary, HM Treasury and the Prime Minister. We need to work with Simon Stevens, Chief Executive of NHS England to explore an alternative way forward. I am not looking for sympathy and warm words, but I am asking for a pause and some time to consider the truthful and real implications. And, therefore, please RCGP and BMA, publish and share the responses that you get. 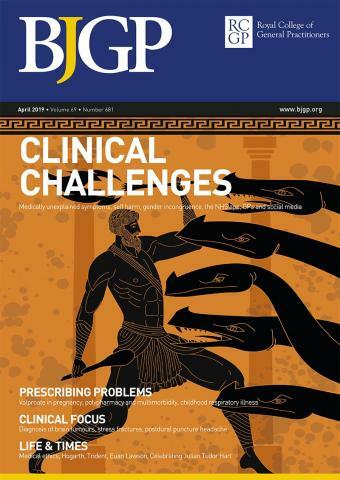 The British Journal of General Practice and BJGP Open are bringing research to clinical practice. BJGP Life is where we add the debate and opinion to help ensure everyone benefits from that research. Well, did they [BMA RCGP etc etc) do anything?